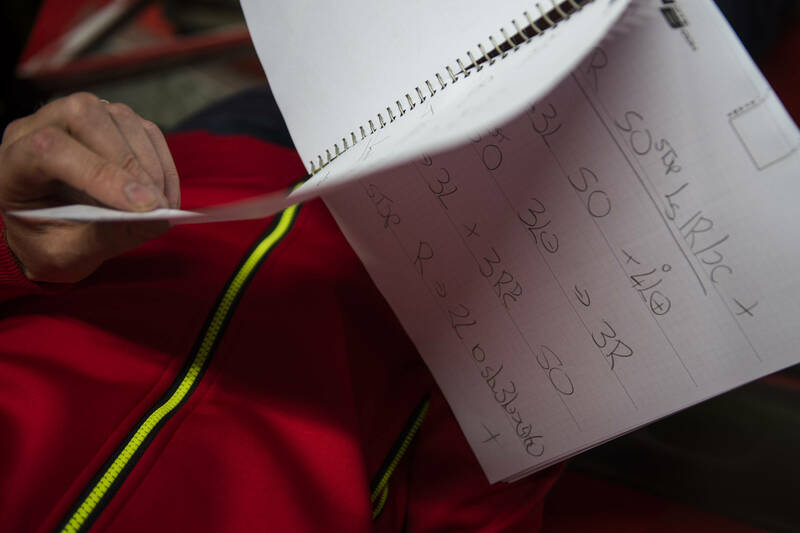 An exclusive look at what it takes to be a WRC co-driver as the Tour de Corse ends. Go and get a book. Now, start reading out loud. Read the first two paragraphs as quickly and clearly as you can. The next three lines needs to be slower, but with much stronger emphasis. Now do all of that running around the house with the heating turned up and a hat on. You’re starting to get some sort of an idea about what it takes to be Julien Ingrassia in the World Rally Championship. Julien tells his fellow four-time world champion Sebastien Ogier, the man who spends much of the year sitting on his left, where to go. It’s what co-drivers do. They have an answer for everything: left, right, straight on. Ingrassia and his colleagues know. It’s the co-driver’s job to make sure they get to every service and every stage absolutely on time. It’s not a case of, in a minute, it has to be on their precise minute. If they are one minute late, a 10-second penalty is added to their total time for the rally. But it’s in the stages where they really do their work. When the crash helmets are pulled on and the driver is going flat out, that’s when the co-driver really earns his keep – if he tells the person next to him the road is straight over the approaching blind brow, there will be no lifting. Commitment and trust is what it’s all about. 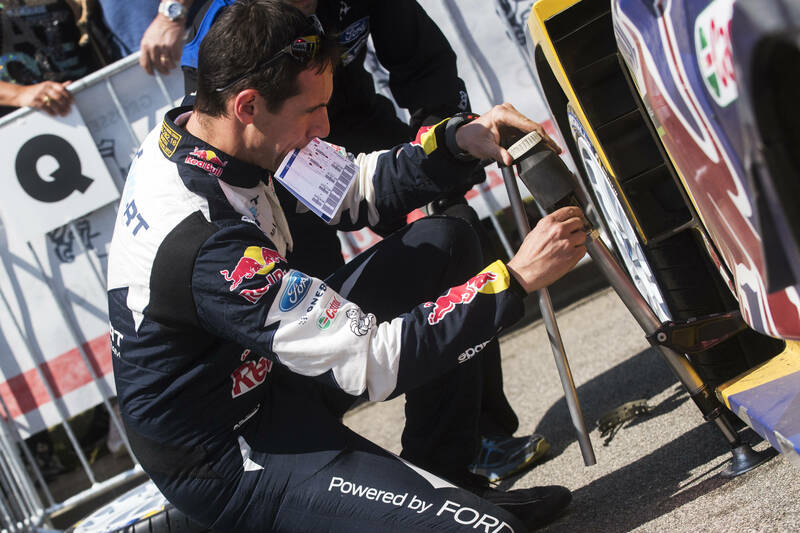 And it’s just such a relationship that’s made Ogier and Ingrassia the benchmark partnership in world rallying. Collectively, the co-drivers will be breathing a sigh of relief this week, because the Tour de Corse is done for another year. The French Island is the busiest of the season for the co-drivers. Why? Well, the event’s nickname of the Rally of 10,000 corners probably gives you an idea. 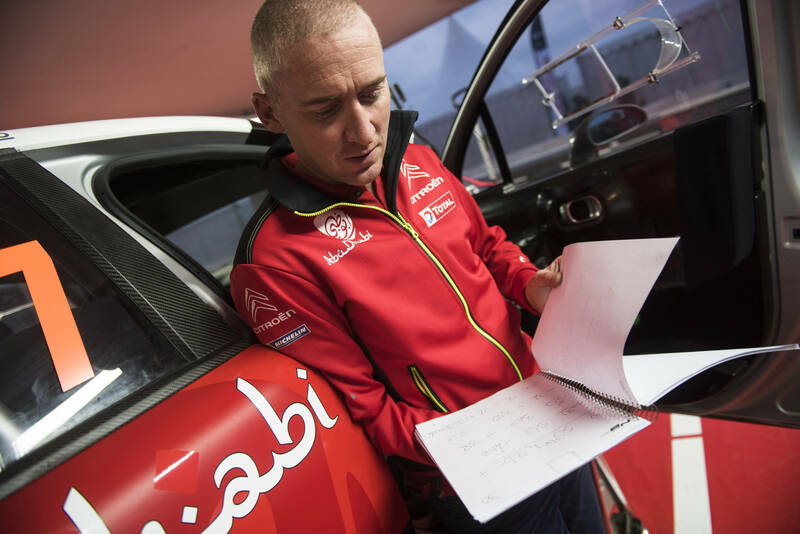 For the first half of the event, the world champions were forced to give best to another perfect pair: Kris Meeke and Paul Nagle. 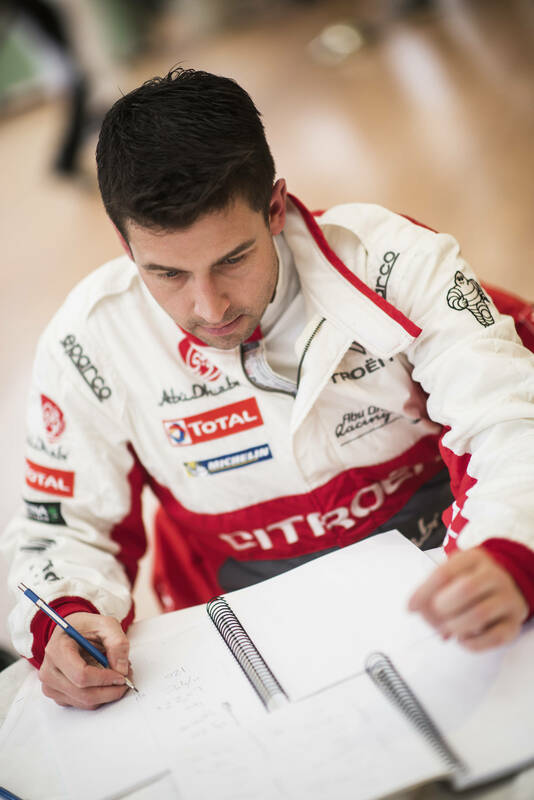 The Citroen duo led the event until the engine on their C3 WRC let go in stage six. For Paul, as for Julien, preparation was everything ahead of round four. So, you’ve got to be good at writing as well as reading in the car? But it’s the reading that brings the real pressure. That half an hour meant 900 corners described in close to 100 pages of notes. This one-way conversation during the stage is conducted via an intercom system built in to crash helmets, allowing driver to hear co-driver. It’s not unknown for the driver to talk back, maybe to ask a co-driver to modify a pacenote, or speed them up or slow them down. But mainly, it’s the man with the book who does the talking. For Nagle’s Citroen teammates Craig Breen and co-driver Scott Martin, the worst happened on the sixth stage in Corsica – that intercom broke. Breen and Martin were left in complete silence. At that moment, the only option was for Martin to resort to hand signals. Breen was full of praise for the improvisation. Co-drivers… they earned their keep in Corsica. This entry was posted in Global News, Highlights, Motorsports, WRC by admin. Bookmark the permalink.